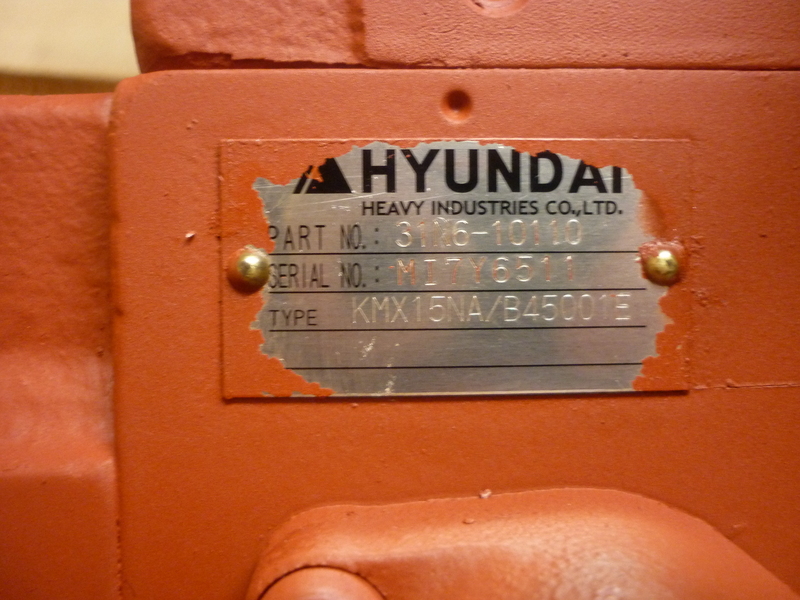 hyundai 210lg-7 main control valve assy. 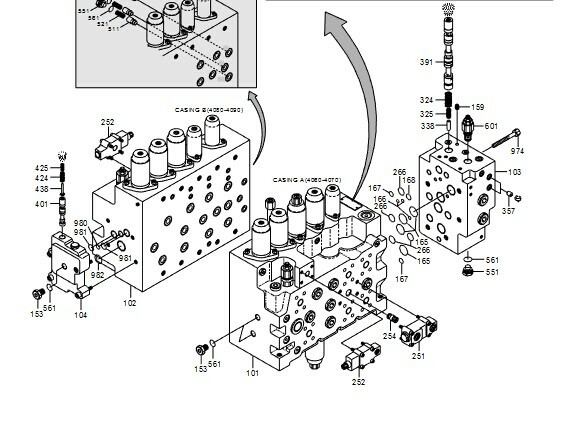 Posted by jinfung at 9:05 am	Tagged with: hyundai 210lg-7, hyundai 210lg-7 main control valve assy. One Swing Device # 9180778 Right Hand. One Swing Device # 9180776 Left Hand. 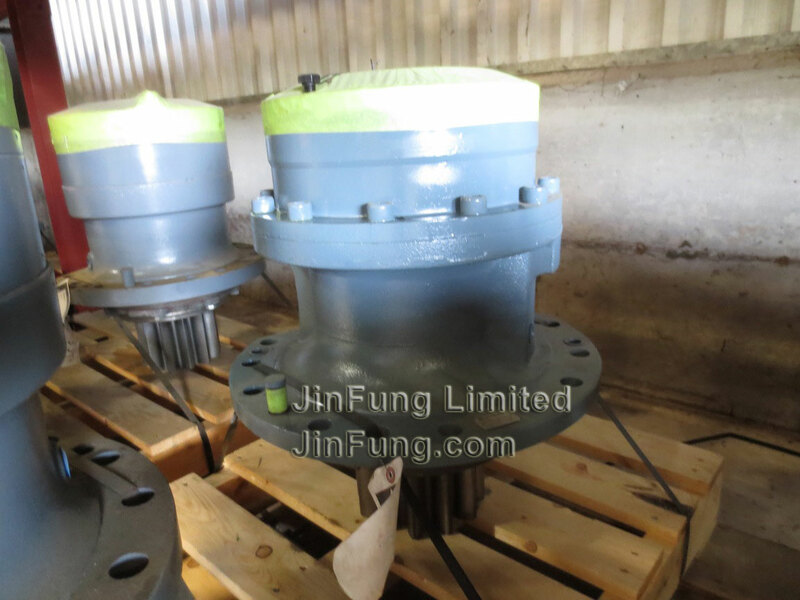 Photo is for reman,but we can supply the new one.